Soraya is less than a week old and already giving us decor goals. How can we get invited over for a playdate? 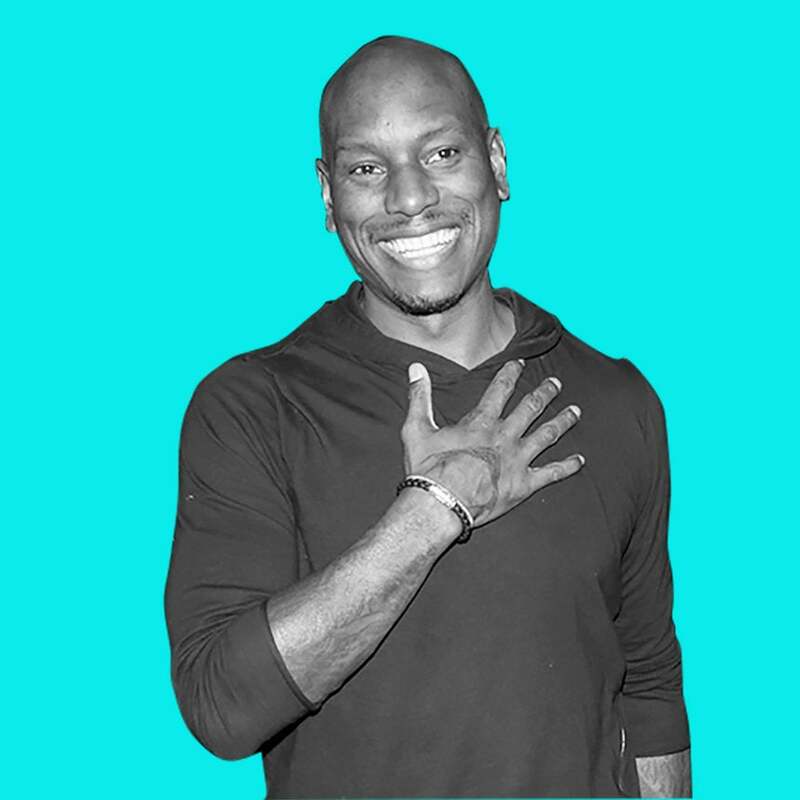 Singer Tyrese and his wife Samantha Lee Gibson just welcomed their first child together — a baby girl named Soraya — on Monday, and already we’re getting a glimpse into the world of daddy’s little girl. In an Instagram post shared Thursday, Tyrese celebrated Soraya’s first day home by showing off her powerhouse vocals and her adorable nursery. The pretty in pink bedroom featured lots of stuffed animals, inspirational quotes, crystal chandeliers and a crown adorned crib fit for a R&B princess in the making. Judging by the sound of her voice and her room, we’ll be taking lessons from Little Ms. Soraya very soon. Congrats again to Tyrese and Samantha!